Follow the 2018 FIFA World Cup with us - at the Mail Exchange Hotel! Tim Cahill, Lionel Messi or Christiano Ronaldo? Whoever your favourite player is, get ready to cheer them on at the Mail Exchange Hotel. Are you a sucker for all things soccer? Have you been counting down the years, months and minutes to the 2018 FIFA World Cup? If you’re looking for a place to experience the magic, our doors will be open for you to watch the kick off from day one: Thursday 14 June. We’re open from 7am until 3am every day – and we’ll be screening every match that falls between our hours. 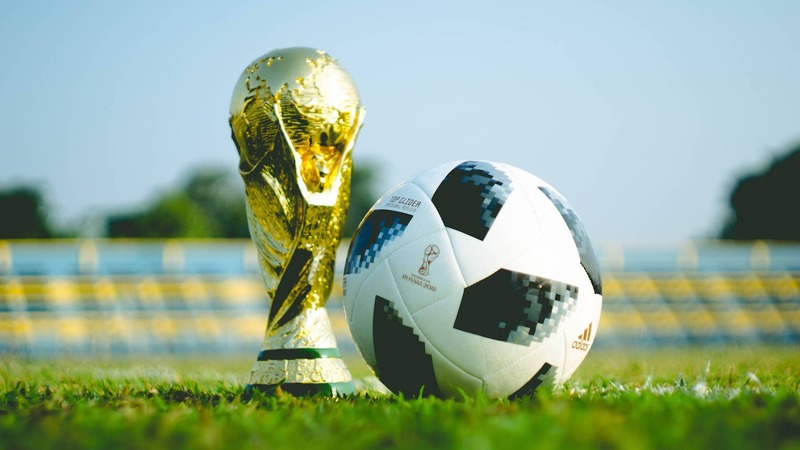 With member drink specials, delicious food, TAB facilities and a mega multiscreen TV, we’ll make your World Cup experience the best it can be. So meet us at the Mail Exchange Hotel, and let’s kick off the 2018 FIFA World Cup together!